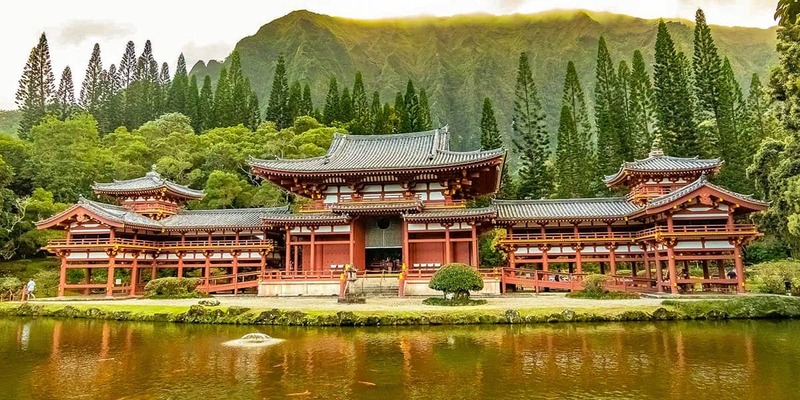 The All Inclusive Oahu Vacation Package, which is our most popular, includes airfare, 7 days in Oahu, and some of our best tours. Day 4: Oceanfront breakfast at Westin Moana Hotel. Rental car to Diamond Head and Hanauma Bay. Day 5: Breakfast at Hyatt Regency Waikiki. Rental car to Dole Plantation and Oahu’s North Shore. Day 6: Breakfast at any previous location. Enjoy your last evening at Paradise Cove Luau. Day 7: Breakfast at any previous location. Departure Day. 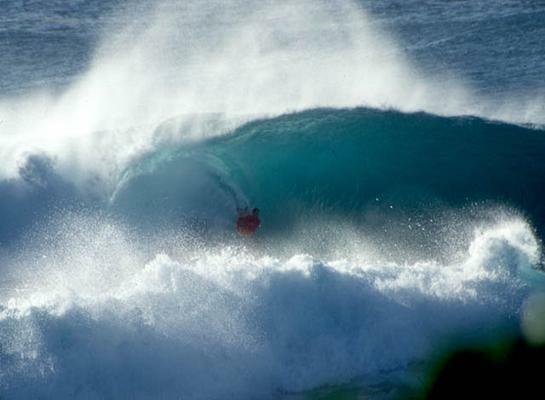 You will be contacted by our friendly staff here in Oahu to finalize your details. You will be able to add on and update your package anytime before you arrive in Oahu. 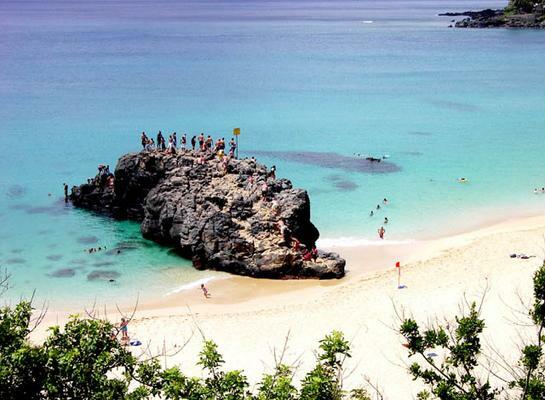 Is A Week Enough On Oahu? 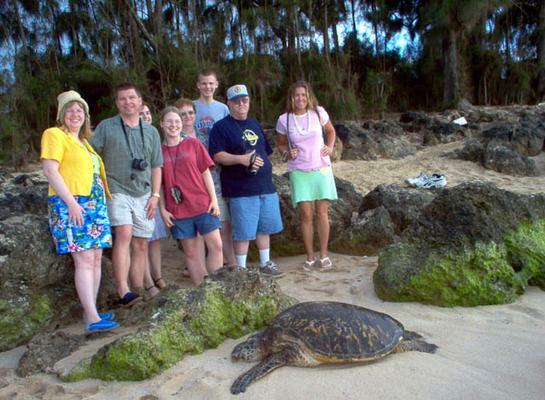 7 days is about the average amount of days a visitor to Hawaii spends on the island of Oahu. 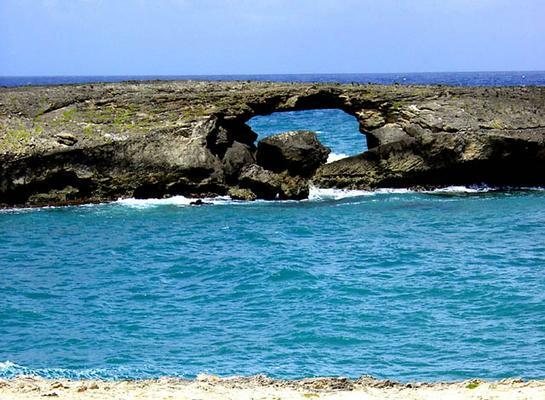 If you were looking to visit other islands, then you should extend your trip.